Added to my collection of books is the hardback version of THE WORLD IS NOT ENOUGH written by Raymond Benson in 1999 and based on the screenplay for the film with the same title written by Neal Purvis and Robert Wade.In other words this book is a movie tie in. Released to capitalize on the release of a new James Bond film. 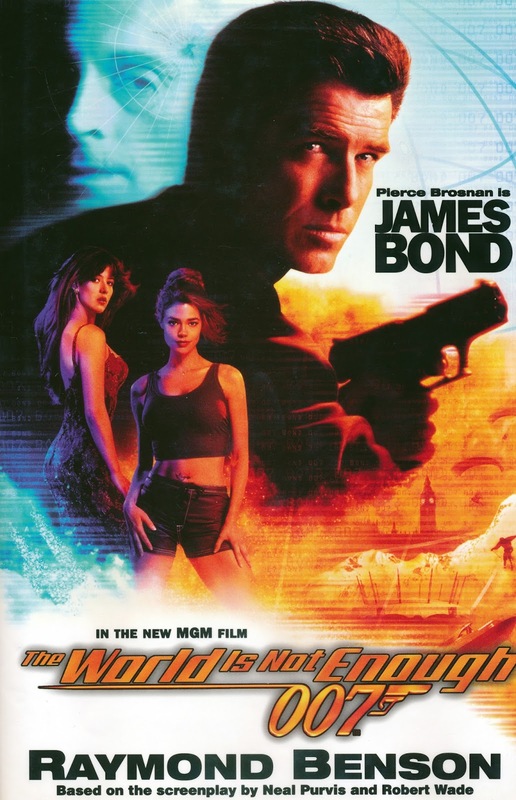 I must say that I am happy that this stooped after the movie tie in for Die Another Day in 2002. I must confess that when I bought this book I thought it was a first edition. But when I checked the numberline inside the book it ends with a 2 indicating that this is the second printing of this book. My numberline is 10 9 8 7 6 5 4 3 2. The world is not enough might just be the thinnest of all the James Bond books and it only has 200 pages. I have yet to read this book so no need for me to write a review of this book. 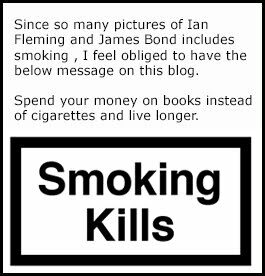 So go now to your bookshelf and see if your Bond books are true first editions or not. learn a bit more by watching the clip below.